The most important part of staying healthy is maintaining a healthy weight. The problem is, losing weight tends to be easier said than done. Over 90% of diets fail and the world continues to gain weight at a rapid pace. 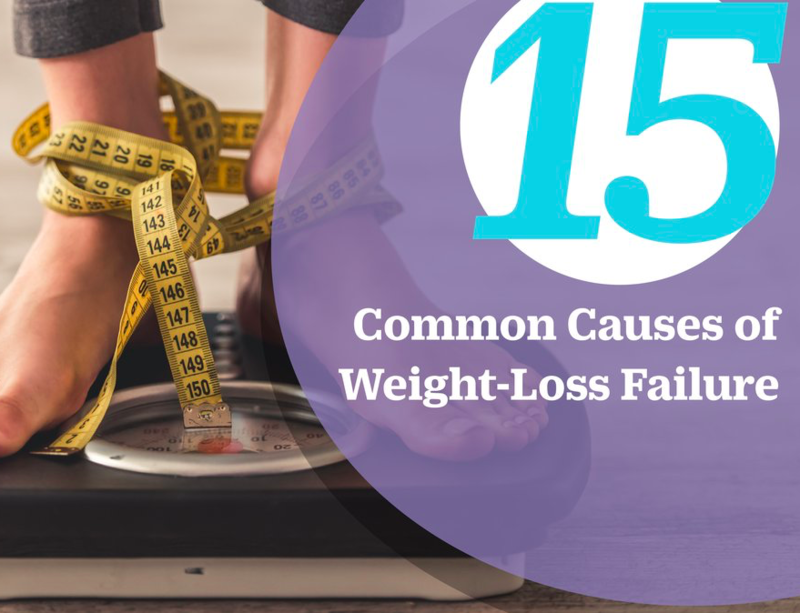 Medical experts and scientific researchers have identified 15 points of weight loss failure that help highlight where each of us may be falling short in trying to reach our health goals. Armed with this information, we can overcome these obstacles to lose weight and live better. At Xyngular, we believe that a healthy body should be an attainable goal for every person. That’s why we want to help eradicate obesity; it's the largest health crisis in America with 70% of America being overweight or obese. A healthy body shouldn’t be the right of a privileged few; it should be something everyone can enjoy. After all, those who are healthier tend to be happier. 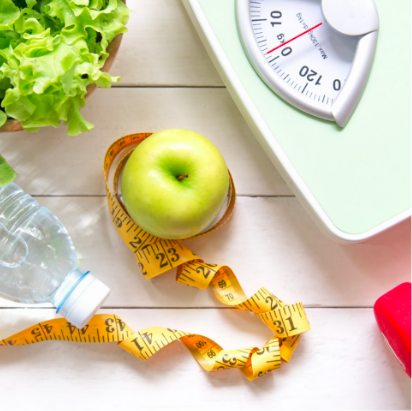 Weight loss leads to lower risk of chronic illnesses, longer lifespans, and improved quality of life. We think everyone deserves those benefits, and that’s why we’ve taken steps to make it easier for people to reach them. 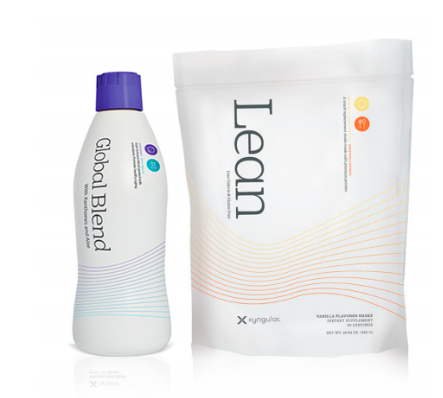 Our health supplements and weight loss products are each designed to target the 15 points of weight loss failure that people face when trying to lose weight and improve their physical health. The products we offer can help boost your energy, improve your nutrition, control your appetite, promote gut health, and more. Reaching health and weight loss goals isn’t a fantasy—it’s your future. This is your journey, your story, and you’re the hero of it. Let us be your guide on this quest of self-improvement, and with our help, you can build your best self. 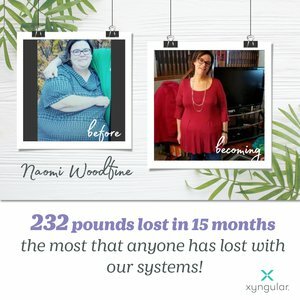 232 pounds lost in 15 months - the most that anyone has lost with our systems! 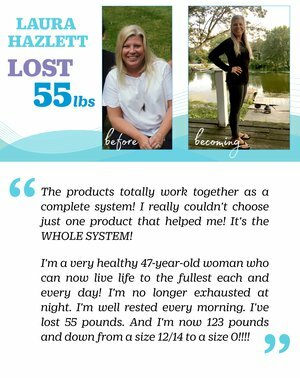 "The products totally work together as a complete system! I really couldn't choose just one product that helped me! It's the WHOLE SYSTEM! 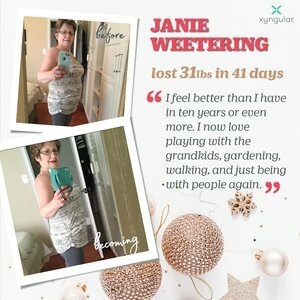 I'm a very healthy 47-year-old woman who can now live life to the fullest each and every day! I'm no longer exhausted at night. I'm well rested every morning. I've lost 55 pounds. And I'm now 123 pounds and down from a size 12/14 to a size 0!!!!" "I feel better than I have in ten years or even more. I now love playing with the grandkids, gardening, walking, and just being with people again." Fat shaming has become a prevalent part of our community both online and in person. 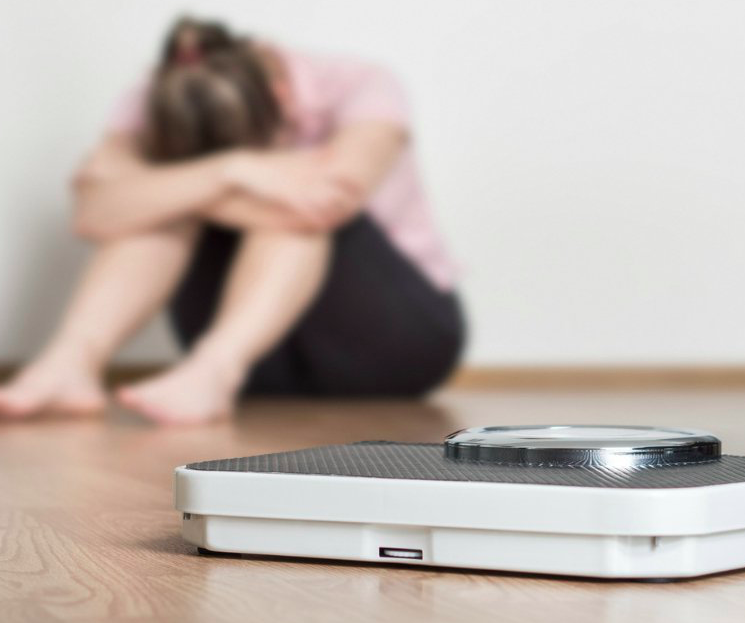 Not only are individuals shaming others for their body image, but there are many who have begun using shame as a weight-loss tactic. Keep Reading! Why does weight loss seem so impossible? Bad vibes bombard us more and more, and this negativity is slowly chipping away at our self-esteem.